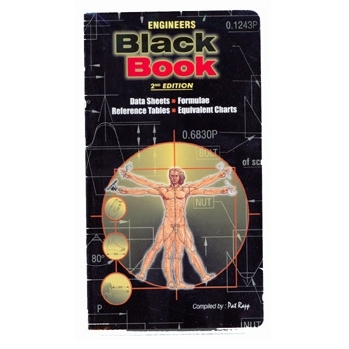 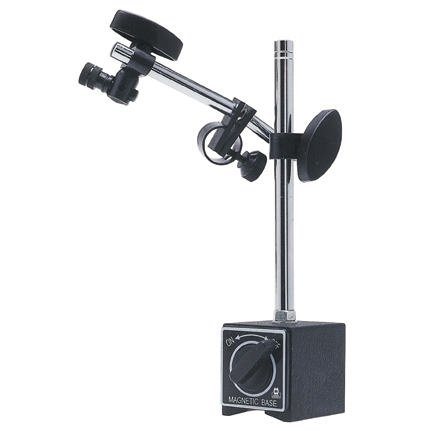 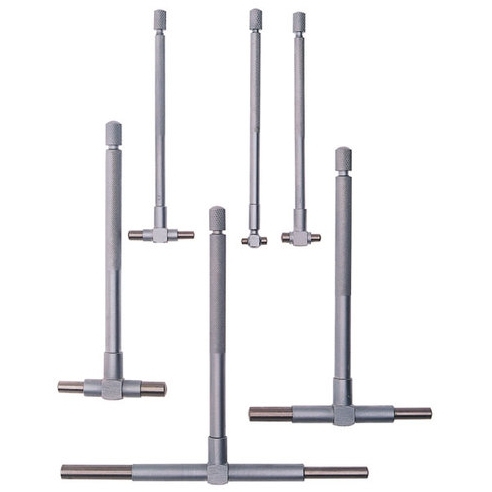 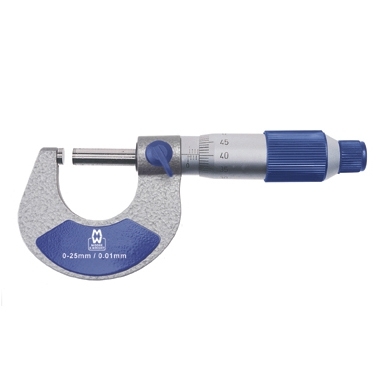 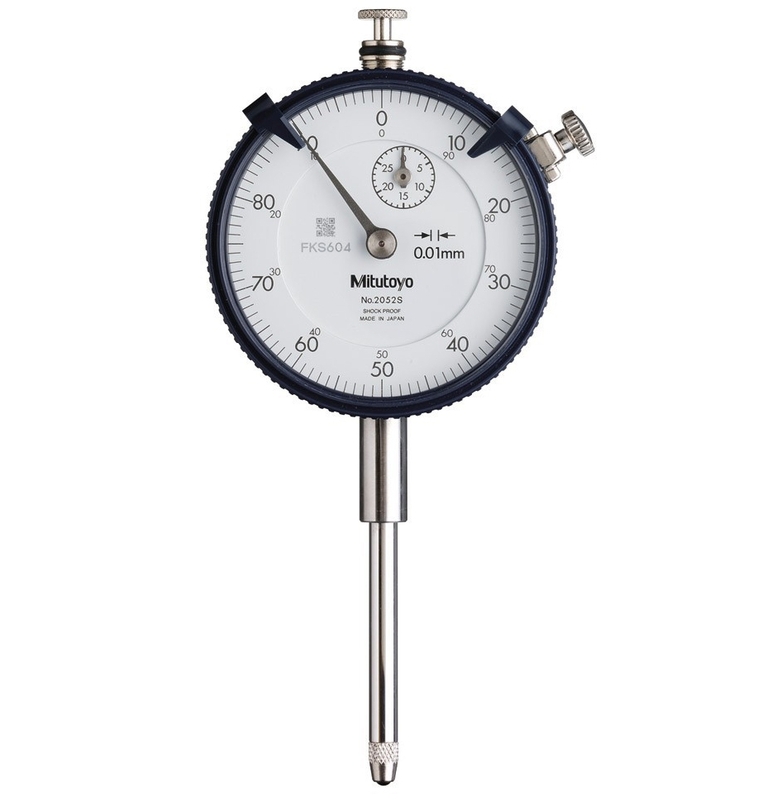 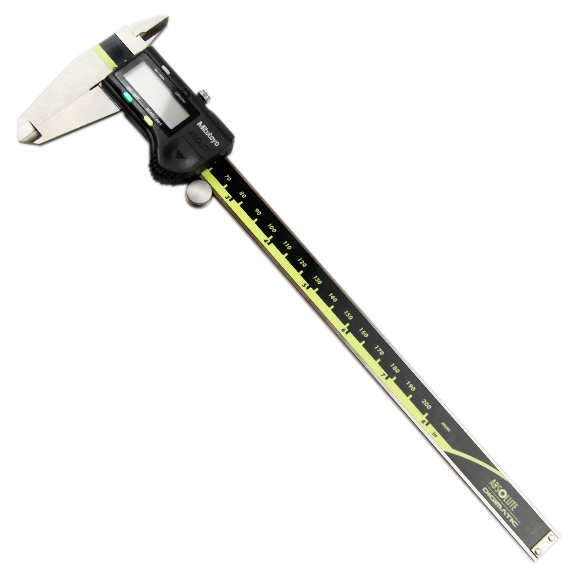 FEATURES• Micrometer Stand suits micrometers that measure up to 100mm. 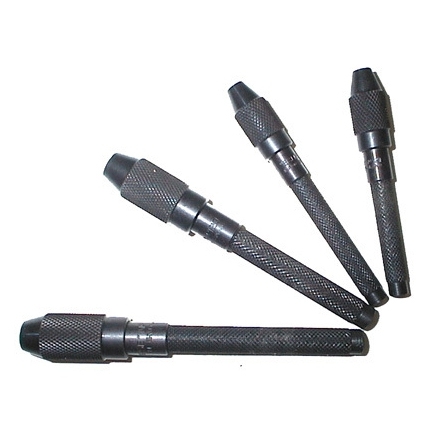 • 4 Pin Chuck Sizes: 0.0-1.0mm, 0.75-1.5mm, 1.4-3.1mm, 3.1-5.0mm. 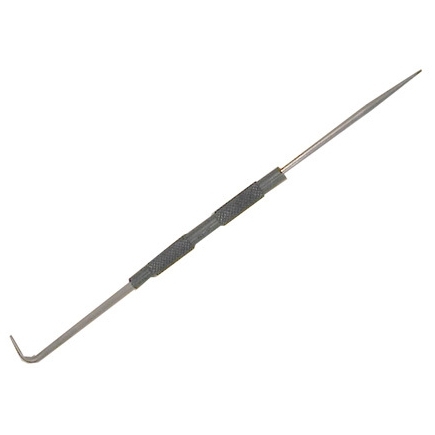 • Size: 190mm.• Double Ended.• Made in England. 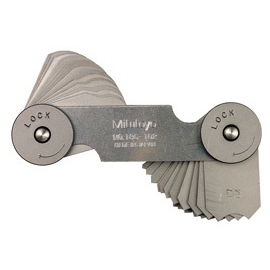 • Length: 100m & Width: 13mm• 1/4" Hexagonal Shaft• Chuck capacity: 1.4mm - 3.1mm. 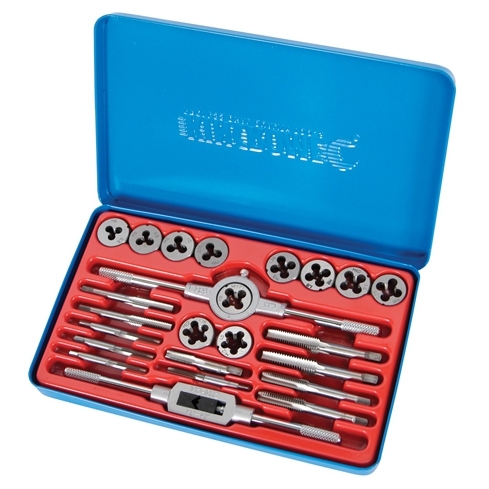 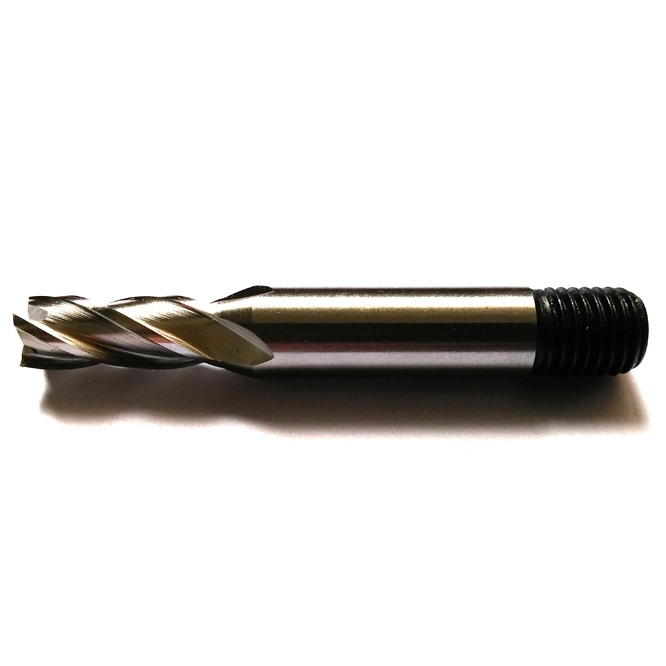 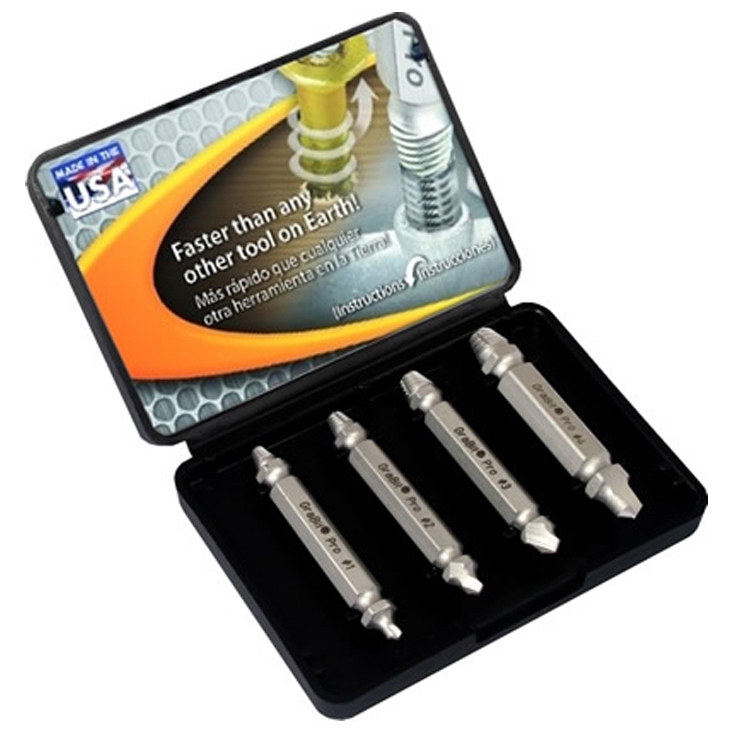 • Includes Pin Chuck & 3 Collets• Collet Sizes: 0-0.75mm, 0.75mm - 1.5mm & 1.5mm-2.5mm.